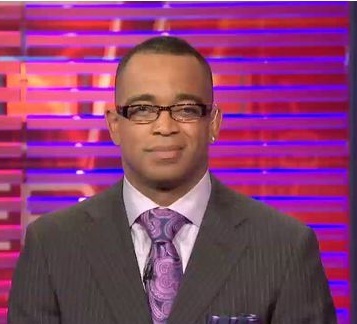 Stuart Scott, a longtime anchor at ESPN, died Sunday morning at the age of 49 after a long battle with cancer. He taught us all how be professional on TV while being ourselves and to beat cancer “how you live, why you live, and in the manner in which you live”. I will keep his family, colleagues and numerous fans in my prayers as we all work to heal from such a loss. God Bless Us All!